The Thousand Year Wiseman Kite. I read action/adventure novels often and I rarely try a "fluffy" one like this but sometimes you just feel like you need this "fluffy" novel after all the serious ones that you read. This novel hits the spot, there's no romance its just about a father raising his daughter a slice of life/comedy. That is all this novel is and that is the beauty of it. Translation is somewhat slow but I feel like this novel is still worth reading. As the synopsis said, just a shut in 1k year old guy that accidentally get a cute daughter so he want doting it. 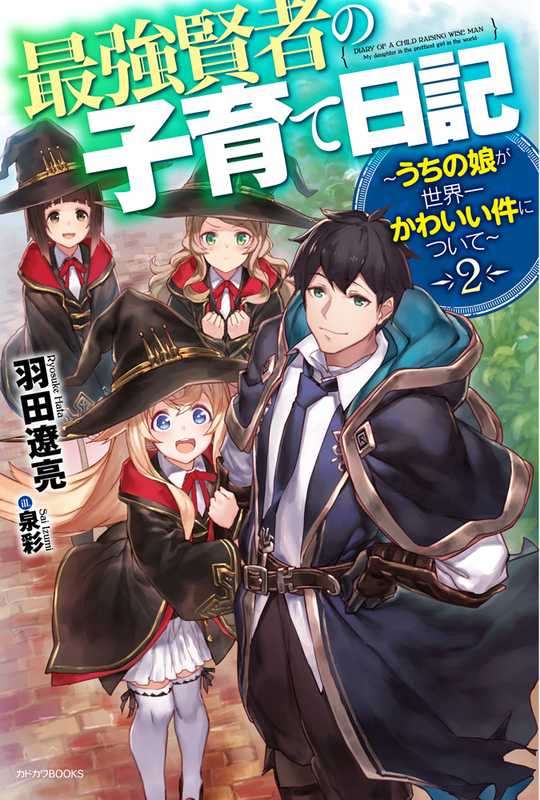 Also notice, we got op MC but its inside fluffy slice of life type novel so ofc dont expect epic plot. Translation seems so slow, and the story itself isnt catchy enough to me to check everyday. However I put this in reading list, just check wheres the story going to be.